Of our many jobs here at Android Police, one is to make our readers' lives easier when we can. 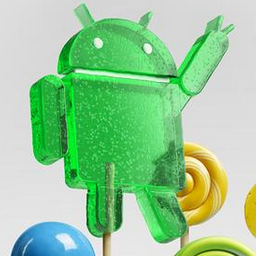 With that in mind, here's a roundup of every known Nexus Lollipop OTA. As new ones become available, this post will be updated accordingly. 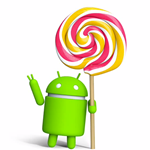 Lollipop will be released to Nexus 4, 5, 7 (2012 and 2013), and 10, plus bugfix OTAs to Nexus 6 and 9. As I'm sure you've guessed, there will be plenty of files to be had. Time to break out that old Nexus 7 or Nexus 10—Google has just posted system images based on Android 5.0.2 for both of these devices (razor and mantaray). The most recent version on these tablets before today was 5.0.1, so it's not like they've been waiting on Lollipop this whole time like some devices (cough razorg cough). It's not unusual to see slightly customized builds of Android rolling out to Nexus devices shortly after the release of a new version. 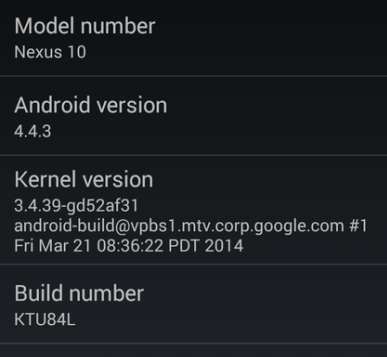 It certainly happened a few times with KitKat, and it looks like Lollipop is on track to do the same. As the rush of factory images and OTAs roll out, AOSP is also receiving commits for the new device-specific builds; and Al Sutton was quick to put out changelogs for each version. Google fixed the issue permanently in mid-2015. Make sure to update Android SDK Platform-tools in the SDK Manager to the latest version. If you're trying to flash your Nexus 5, 7, or 10 to Android 5.0 now that the factory images are out, there's nothing more infuriating than running into an error in the process. The most common error we're seeing today as part of the flashing process is the dreaded "missing system.img" dialog, which aborts the update process on the target device. It's the moment you've been waiting for. Google just announced the Nexus devices are getting OTA updates to 5.0, and now the full system images have been posted on the Google Developers site. With these files, you can flash your device back to stock even after you've done unspeakable things to it. Can you feel it? It's in the air. Of course I'm referring to the impending arrival of Android 5.0 on Nexus devices. 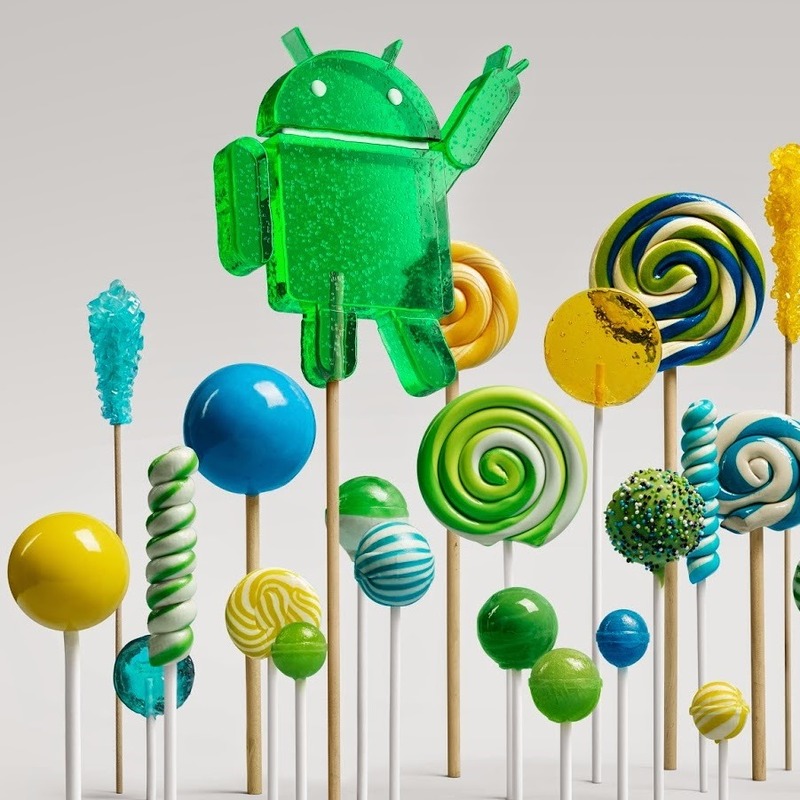 It's starting now with a full jump to Lollipop for devices that are currently on KitKat, and a small bug fix update for new devices like the Nexus 9. A new era is upon us. After having taken the wraps off this year's set of Nexus devices, it's time to clear out the old and make way for the new. If you head over to the Play Store now looking to buy a Nexus 7 or a Nexus 10, you will find that Google has listed them as no longer available for sale. 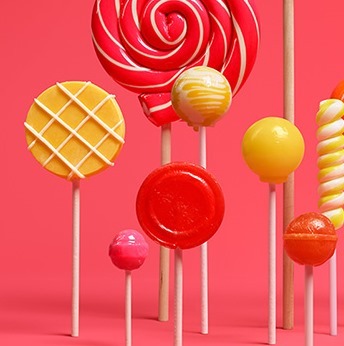 We have a reliable source (two, in fact) telling us that the first over-the-air updates to Android Lollipop will come not to the Nexus 4 or 5, but to the Nexus 7 (2012), Nexus 7 (2013 Wi-Fi), and Nexus 10. Why? Because they're all Wi-Fi devices - supposedly hardware with cellular data will have to wait a bit longer to get the OTA, meaning the Nexus 4, 5, and 2013 Nexus 7 with LTE will be stuck a bit longer waiting for the L update. It looks like Google is serious about getting the "L" preview out to developers in all of its forms, even as code. That's right, some of the source code is already live on AOSP! It looks like all of the recent Nexus devices are covered - everything from the 2012 Nexus 7 up through to the Nexus 5. Of course, just because branches have been published for these devices, it is not absolute confirmation that this entire list of devices will receive an official L release. Nexus 4 and Nexus 10 owners, your Android 4.4.3 OTAs have finally begun, and the zip urls have been captured. A bit later than some others, but all things considered, waiting for an Android update for an extra day or two hasn't killed anyone. 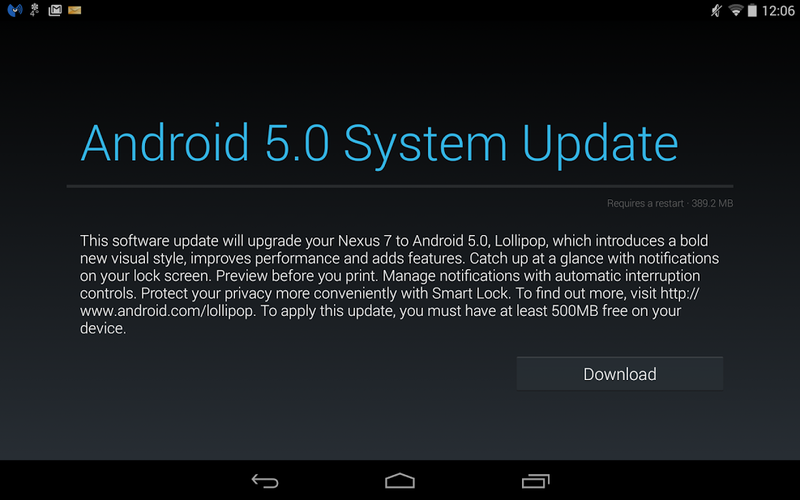 If you're not familiar with the manual installation process, it's easy - just follow the steps in our guide for an earlier update, and you'll be set up with Android 4.4.3 in no time.